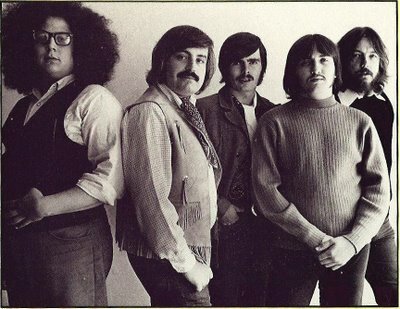 The Turtles are an American rock band led by vocalists Howard Kaylan and Mark Volman, later known as Flo and Eddie. The band became notable for several Top 40 hits beginning with their cover version of Bob Dylan's "It Ain't Me Babe" in 1965. They scored their biggest and best-known hit in 1967 with the song "Happy Together".